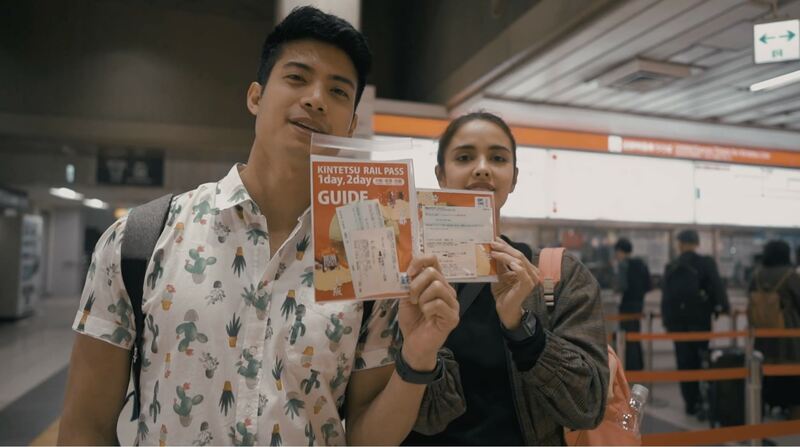 Home > Japan > Here’s How Megan Young and Mikael Daez Proved To Be #RelationshipGoals in Osaka! Mikael and Madam Bonez take Spring in Japan! 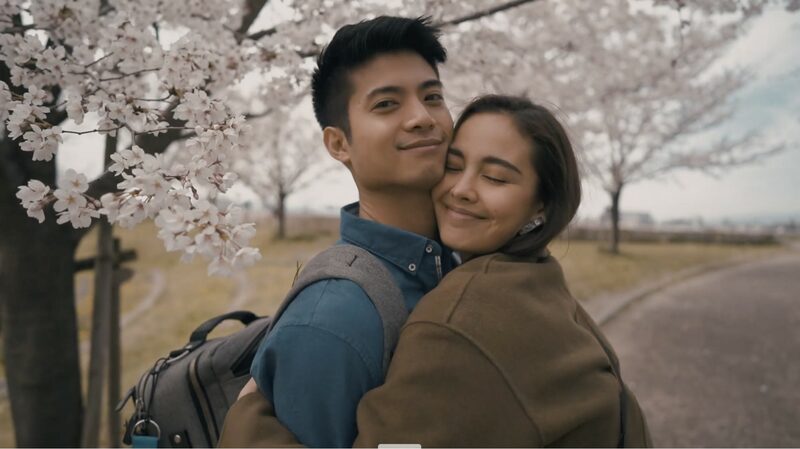 Lovebirds Megan Young and Mikael Daez are one of those Instagram couples you can’t help but swoon over. 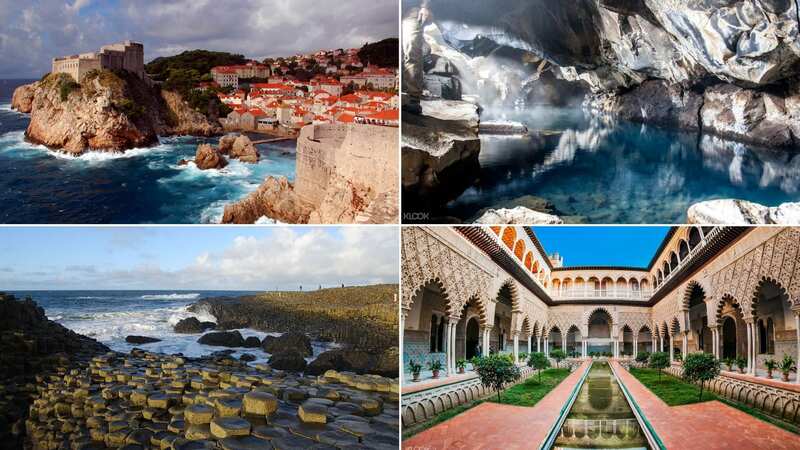 While they’re not playing video games, the two are constantly travelling and are known to take the local route for their adventures. 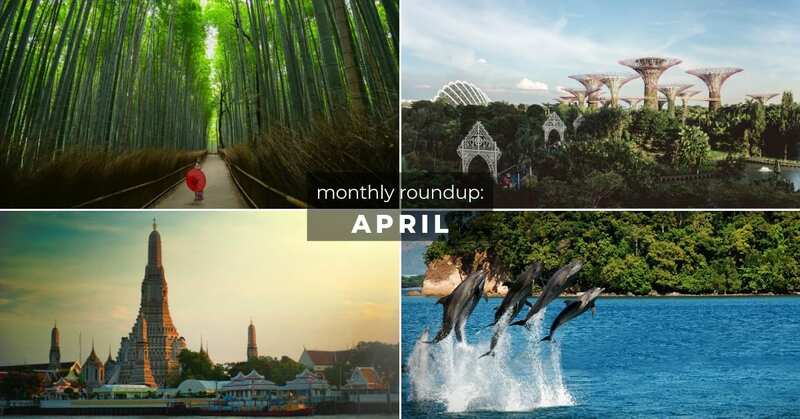 However, for their Japan adventure they decided to hit up a mix of popular attractions and scenic destinations in time for sakura season. 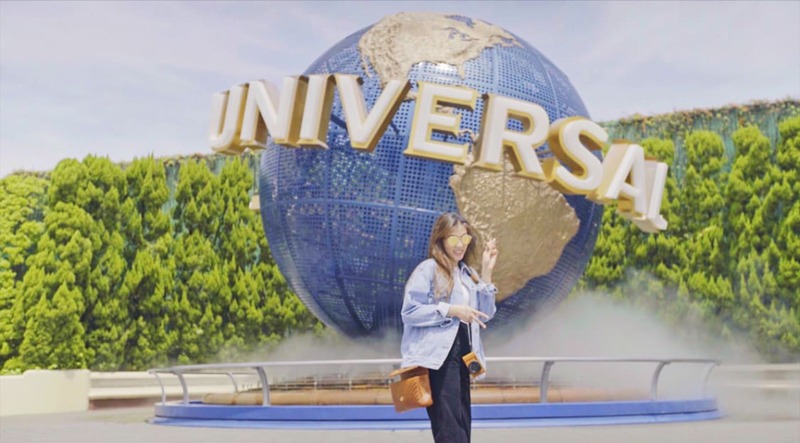 If you’re keen on reaching #relationshipgoals with your significant other, we put together Mikael and Madame Bonez’ fun Japan itinerary containing their favorite activities and food spots around Osaka, Kyoto and Nara! 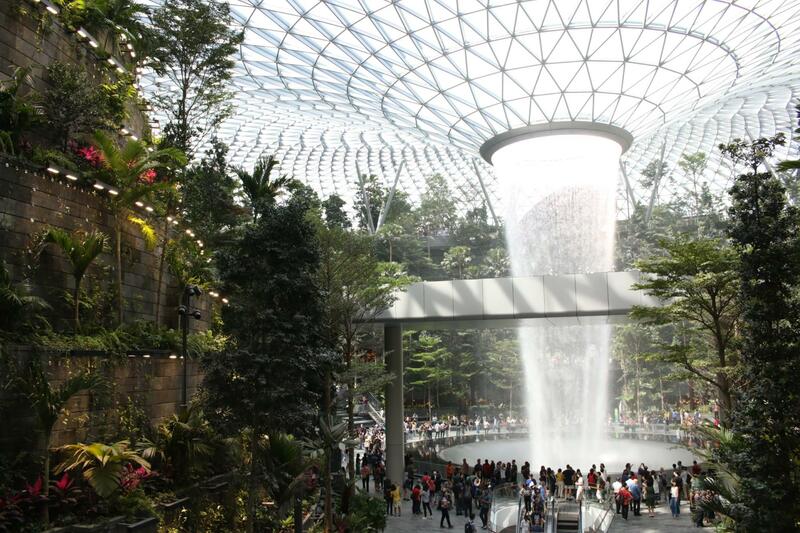 Keep reading to find out how you can get their itinerary at a discounted rate below! 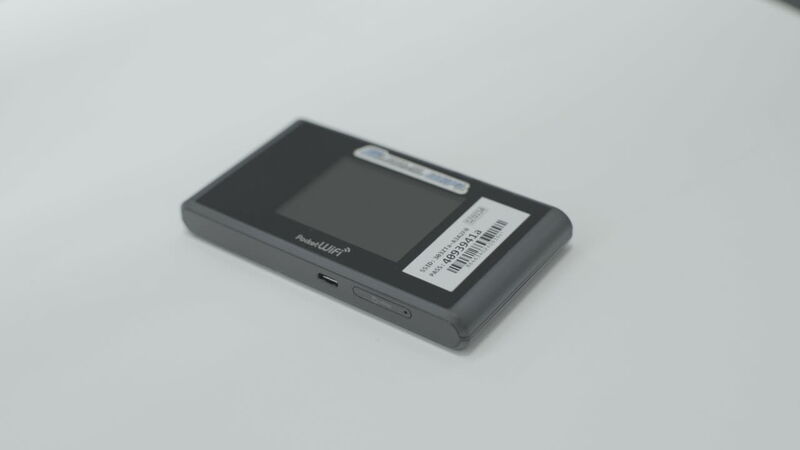 Megan and Mikael both love to keep their followers updated on their adventures, and to do that, they heavily relied on Klook’s 4G WiFi Device. This portable device was the perfect travel essential for navigating Osaka, Kyoto, and Nara, and of course – their Instagram stories! Our Klook OTP wouldn’t have made it through Osaka’s best sights without the Osaka Amazing Pass. With this pass, they were able to enjoy unlimited subway rides, and even free admission to popular attractions like the Umeda Sky Building! In order to travel from Osaka to Kyoto and Nara, the pair found that the Kintetsu Rail Pass was their best transport option! 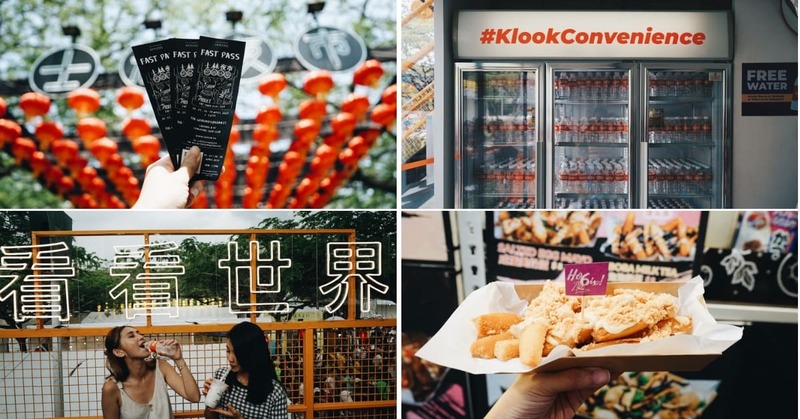 By purchasing their passes through Klook, the journey was absolutely seamless and convenient. 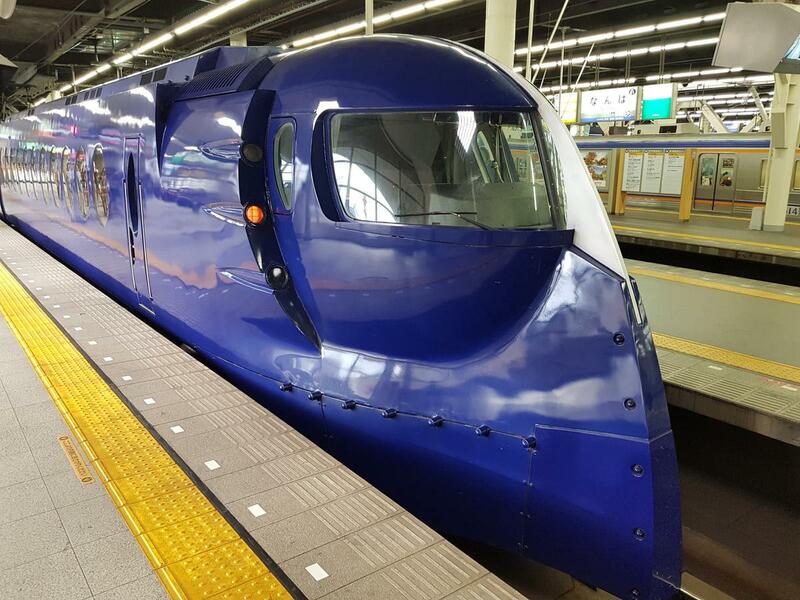 To kick start their Spring Fling adventure, Megan and Mikael found that the Nankai Express Rail was the most cost-efficient way to get from the Osaka Airport to Namba Station, which was a short taxi ride from their accommodation. 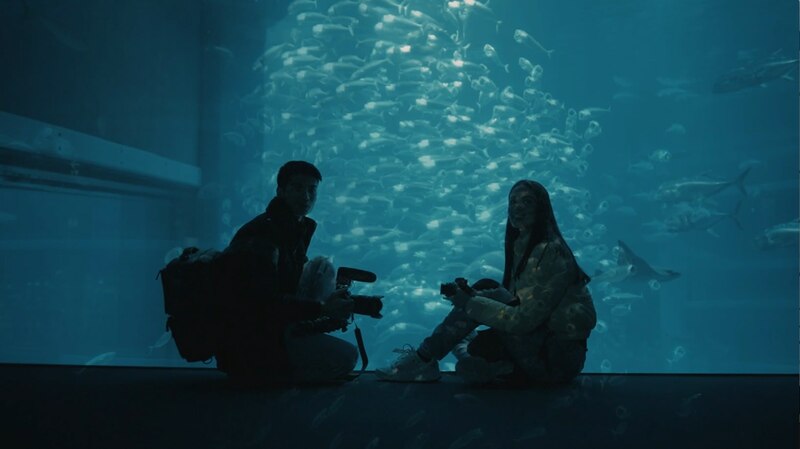 First stop on their Spring Fling adventure was no other than the Osaka Aquarium. 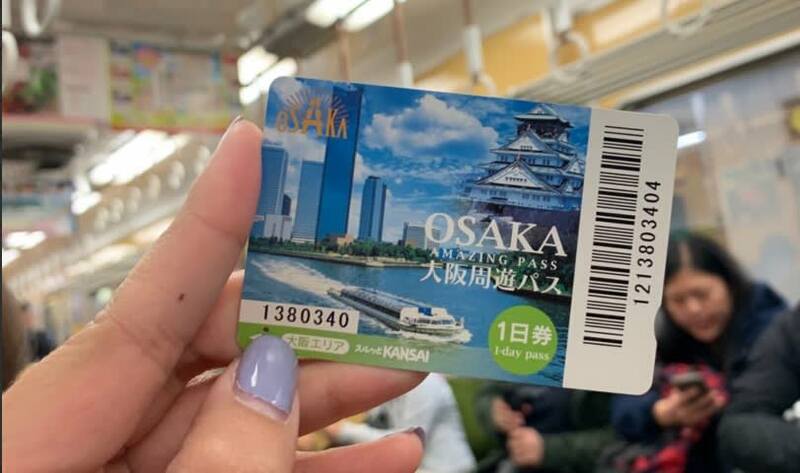 The pair took the subway using their Osaka Amazing Pass and set off to marvel at whale sharks, rockhopper penguins, and manta rays to name a few! 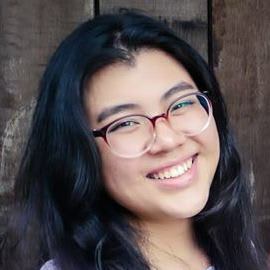 By booking via the Klook app, they wasted no time as they were able to skip the line by simply presenting their mobile voucher! Next stop – Umeda Sky Building. The duo, Mikael especially, had a memorable experience from 100 feet above the ground – and Megan’s face shows how incredibly unforgettable it was! Kidding aside, the couple did admit to having a great time despite Megan’s fear of heights. How could they not with the amazing views offered from the top of the building? Here’s to trying new things together! 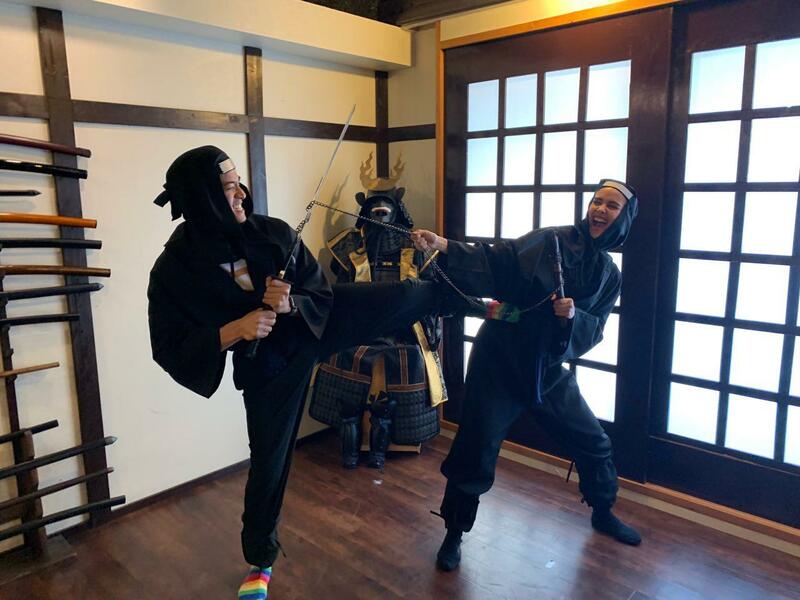 Megan and Mikael put their ninja skills, and relationship, to the test with a fun Ninja Workshop. This activity definitely isn’t the first you’d think of doing with your significant other, but these two proved that you can get a lot of laughs out of it! 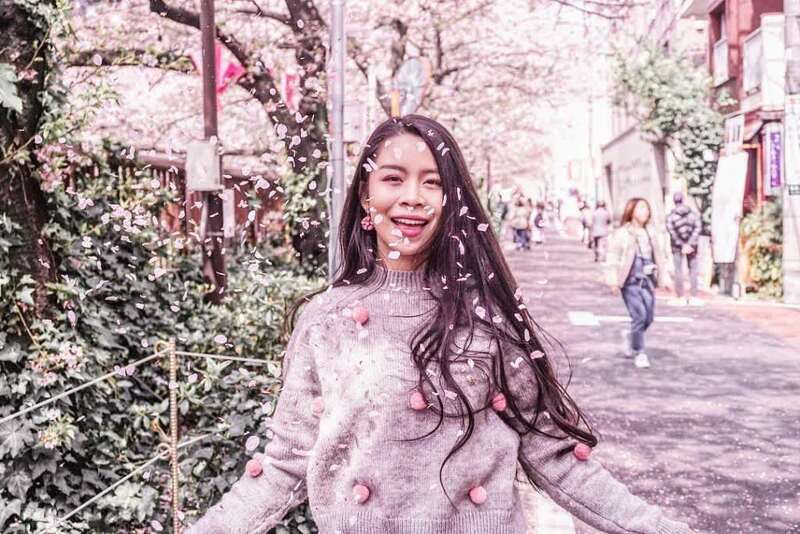 The Instagram-famous couple are known to tour the local route during their travels, however, even this duo wasn’t exempt from getting giddy over Japan’s most touristy attraction during the spring – cherry blossoms! That said, they booked a private car charter to Kyoto and set off on their sakura chase! For a limited time, you can book a special Cherry Blossom private car charter route and explore sakura-filled destinations including Yodogawa Riverside Park, Heian Shrine, Keage Incline, and Kodaiji Temple. On their final day in Japan, Mikael and Megan took the Kintetsu Rail from Osaka to Nara, which is roughly 40 minutes away, and made a date out of it! 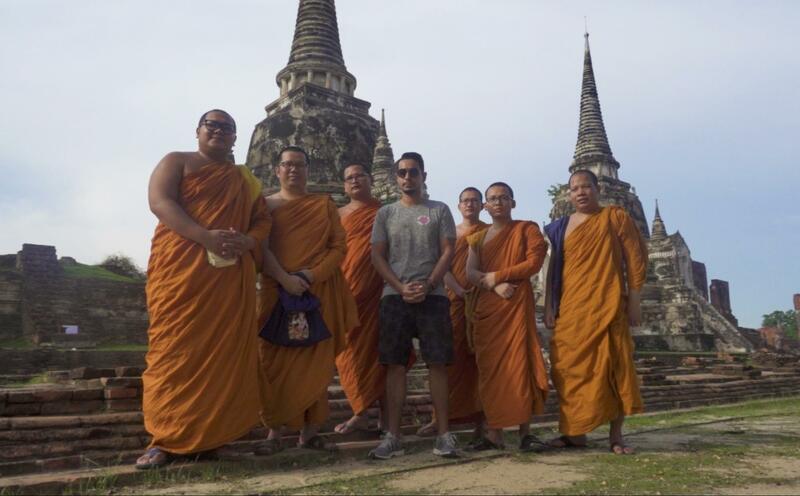 After taking pictures and feeding the deer at Nara Park, the pair checked out local temples like the Kofukuji and Todaiji Temple to learn a little bit about Nara’s colorful history. Mikael and Megan took on the challenge and tried the dangerous puffer fish in Guenpin Osaka! Chefs who prepare this kind of dish have trained for years to receive a fugu license, so you’ll definitely receive the safest and highest quality of puffer fish in the country. There’s no better place in the world to munch on Kobe beef than Japan! The duo marched into Steak Sakura in Osaka for some melt-in-your-mouth steak – and that’s what they got! 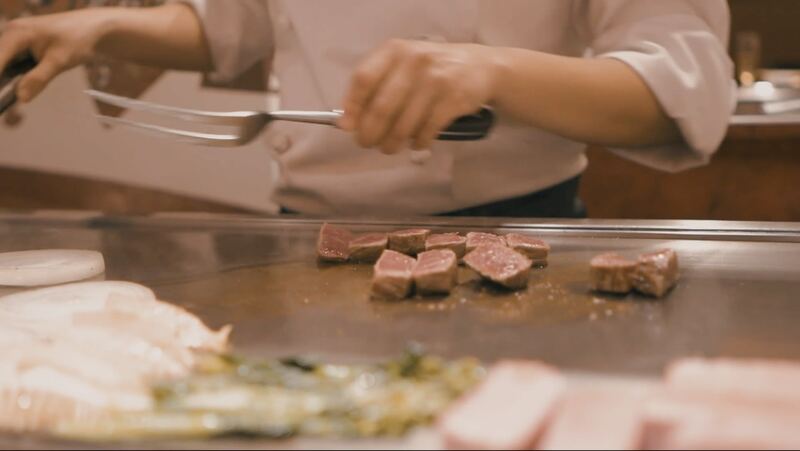 Book yourself the Kobe Beef Teppanyaki Course with Reservation and enjoy a discounted course meal this Sakura season. 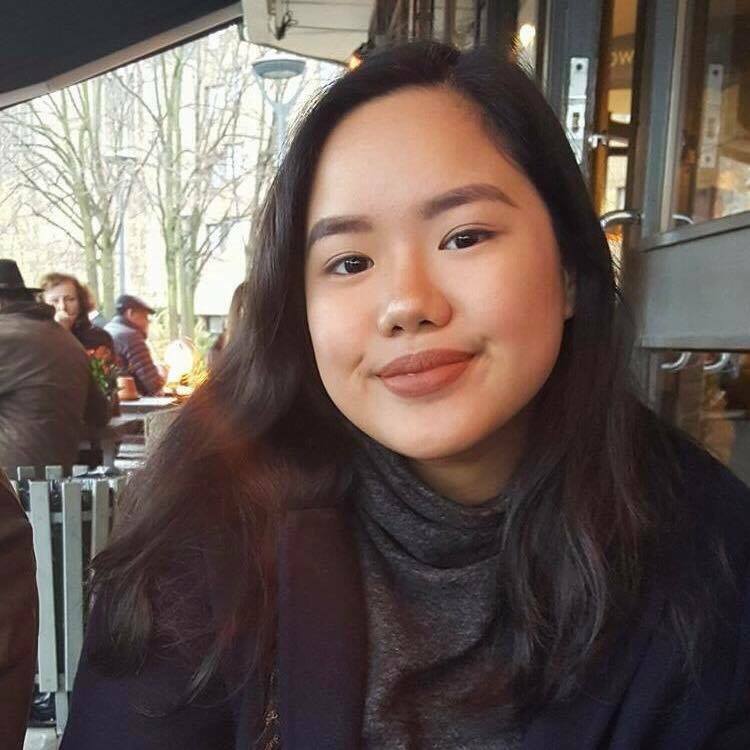 It’s practically a sin to visit Japan and skip out on sushi and sashimi, and our foodie travel buddies can’t agree more! 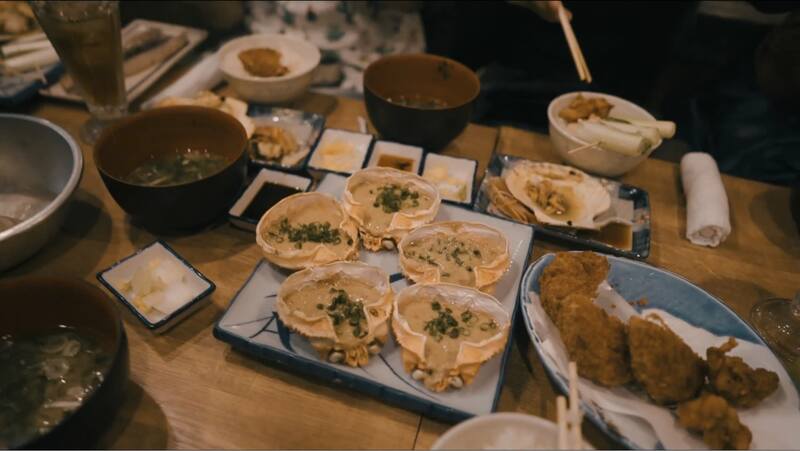 For fresh seafood, Megan and Mikael made their way to the Isomaru Suisan Bar in Osaka for a unique dining experience. 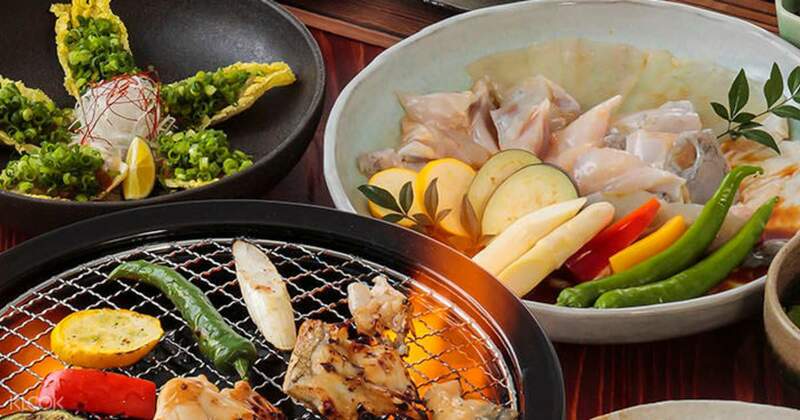 They opted for the Upgraded Set with Reservation, and enjoyed dishes like Fresh Abalone, Sashimi Plate, and the Seafood BBQ Plate! 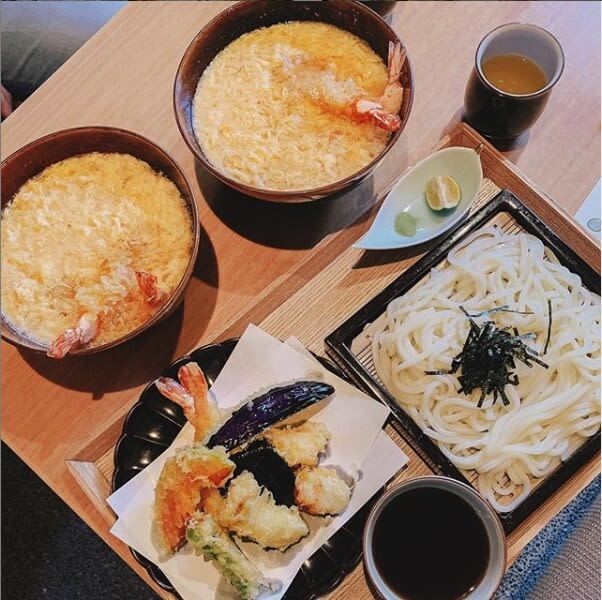 Megan’s obsession with cold noodles led her to Okakita, a tiny udon noodle restaurant, and we can’t help but drool over her order! 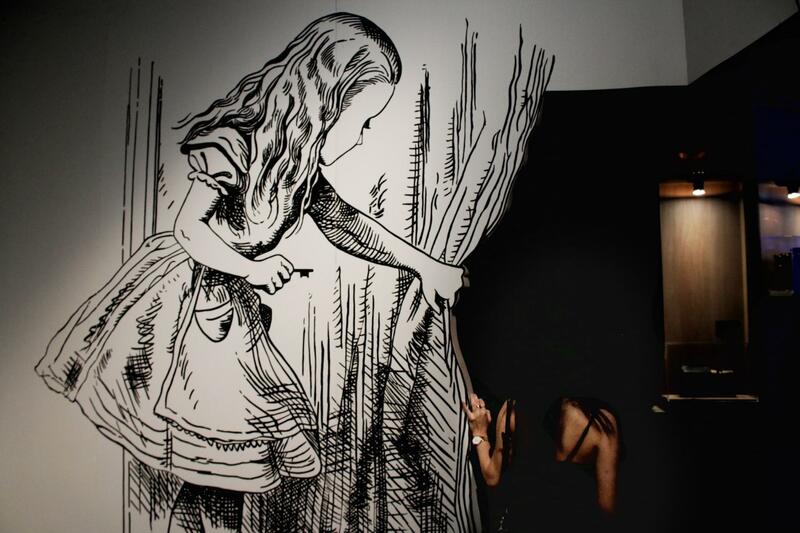 Although she had to wait 30 minutes for a seat, we’d totally do the same if it looked THAT good! Is it possible to go wrong with Ichiran? 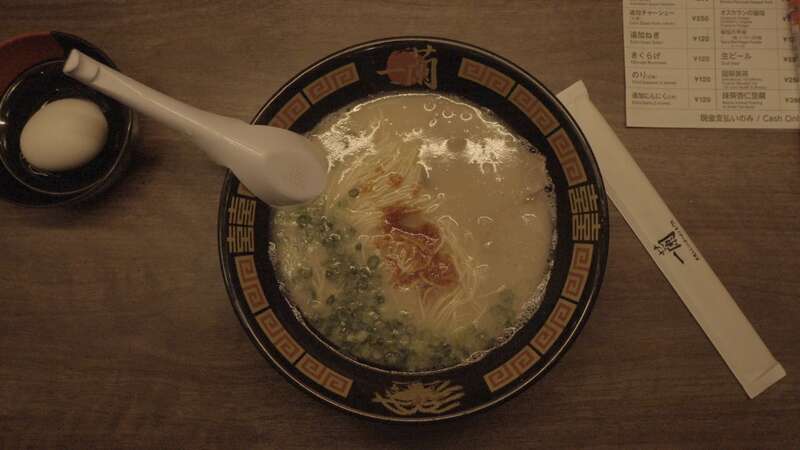 No trip to Japan is complete without a trip to this popular ramen house – and both Megan and Mikael gave this one a two thumbs up! 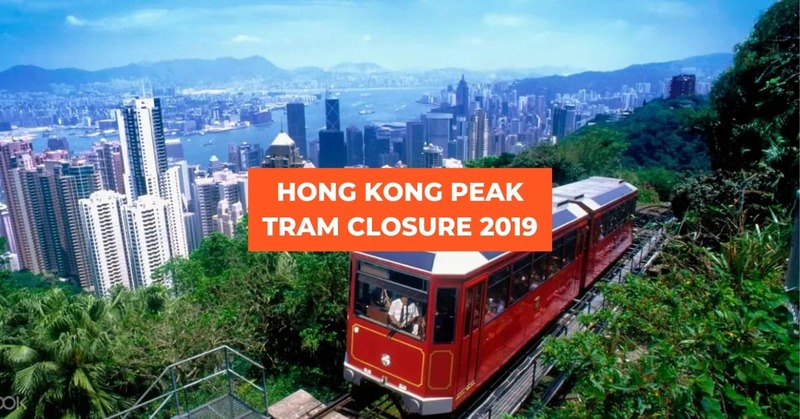 From March 11 to April 21, 2019, you can get up to Php 1,500 off your Klook bookings! 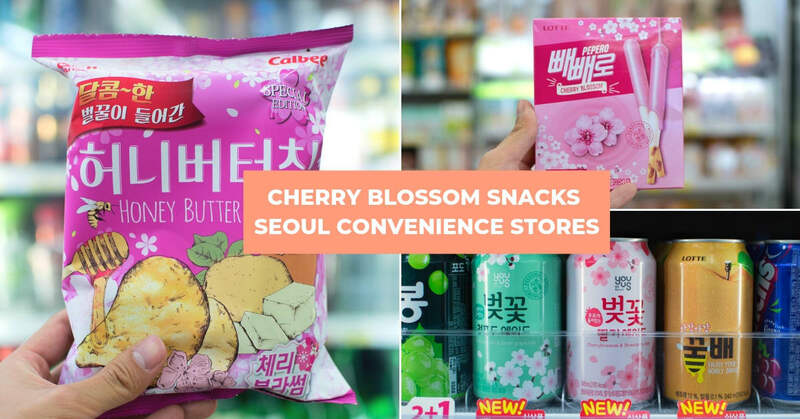 So if you’re gearing up for a trip, whether it’s to Osaka or Taipei, we’ve got a treat for you! 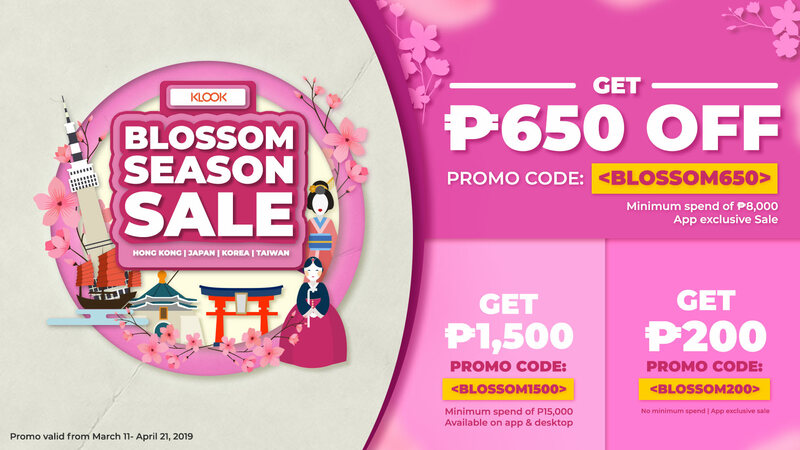 Use promo code on your Klook App and get up to Php 650 off your booking with a minimum spend of Php 8,500! 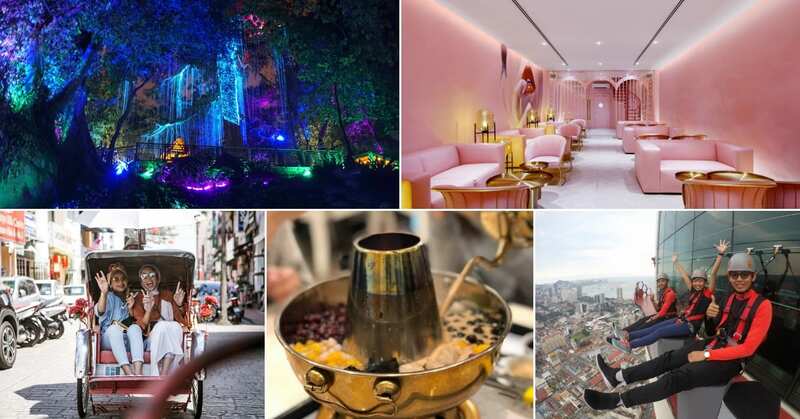 For Php 1,500 off, use promo code with a minimum spend of Php 15,000. For Php 200 off site-wide, use the promo code with no minimum spend. 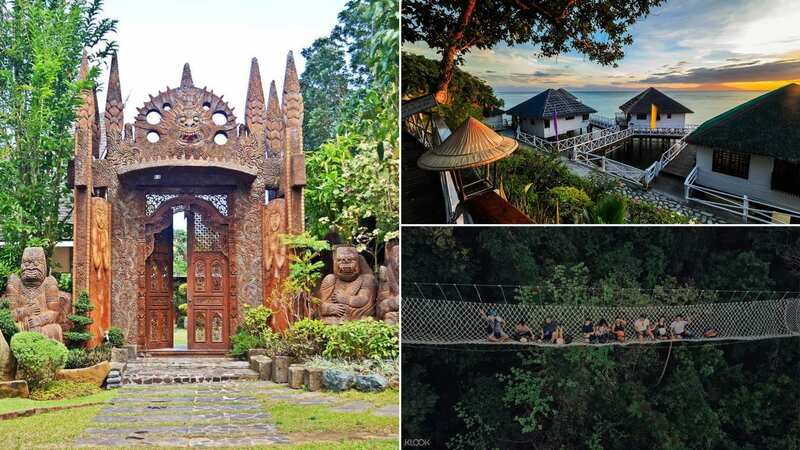 Next post 10 Last Minute Activities Around Manila To Aid Your R&R This Holy Week!